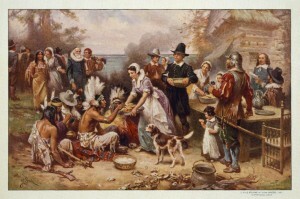 Happy Thanksgiving from WGBY Education Staff! Whether you’ll celebrate the holiday with a big turkey feast or a different kind of gathering with friends and family, the staff at WGBY wish you the best Thanksgiving and hope that it is filled with warmth, friends, and family. Enjoy the day! 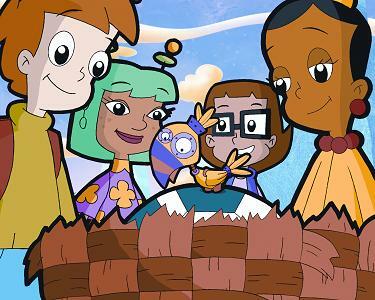 Celebrate Turkey Day with CYBERCHASE! 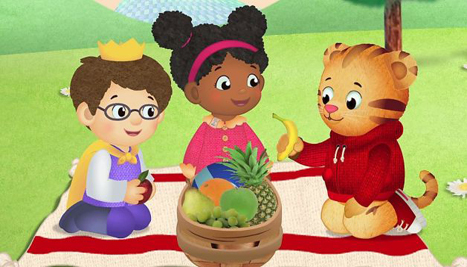 Grownups can check out tips for making math an everday part of kids’ fun, plus find more math adventure online at pbskids.org/Cyberchase!